In this episode, they remark and reminisce about four more publications; ROM, The Transactor, Compute! and Dr. Dobbs Journal. Learn a bit about the creation, content, continuum, and culmination of these magazines, along with their various disciplines in computer information coverage. HIGHLY recommended reading to get a “feel” for what it was like to own, read, and use COMPUTE! 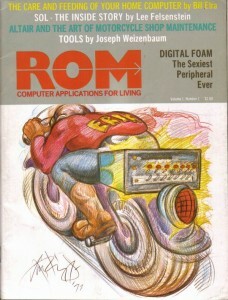 magazine to enhance your computer usage and personal software library. 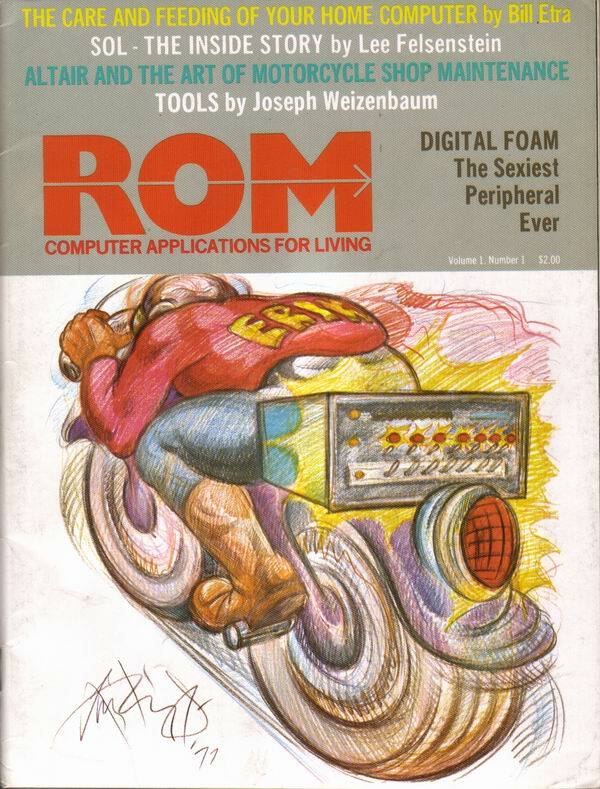 Podcast Episode 13: Computer Magazines 1974-1980 – Part 2 was posted on Friday, March 13th, 2015 at 7:04 am. This post is tagged and is filed under . You can follow the replies through the comments feed. Pings are closed but you can Leave a comment!